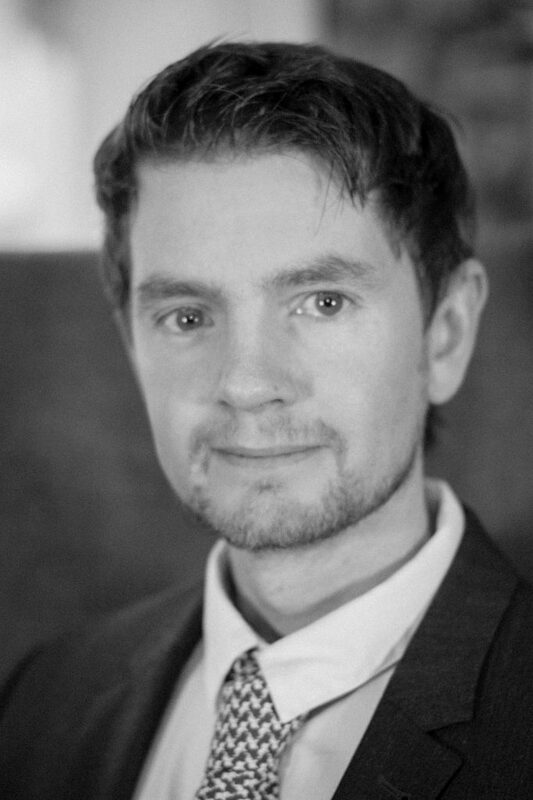 Jonathan joined Peacock + Smith in 2018 having previously spent 2 years at a private sector planning consultancy in the role as first an Environmental Planner and later as a Town and Country Planner. He has experience of working on numerous and varied development projects for small residential sites across the country. Jonathan has experience in the preparation of a wide range of planning documentation in support of planning applications, including Planning Statements, Design and Access Statements, Site Appraisals, and Planning Appeals. He has also worked on the delivery of several Neighbourhood Plans, including drawing up Design Guides for towns and villages.